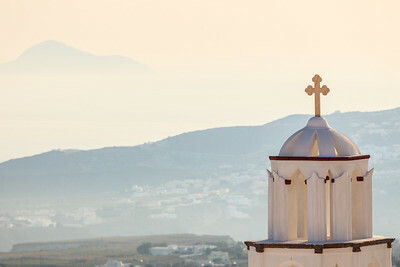 Landscapes, nature, and architectural images of Greece, including Santorini, Fira, Oia, Imerovigli, Ammoudi, Patra, Athens, and Pyrgos by Architectural Photographer Tony Ventouris. 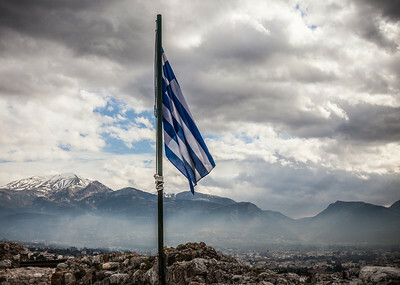 The Greek flag waves from the Castro in Patra, Greece against a background of snow capped mountains. Panoramic view of Patra, Greece including Rio, the suspension bridge, and ports. 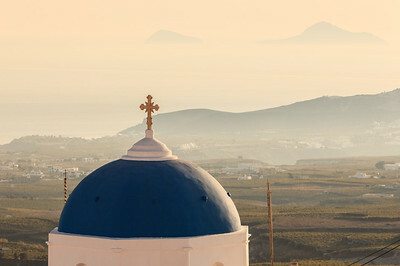 A church in Pyrgos overlooks the countryside below. Pyrgos is a classical town on the island of Santorini, Greece. 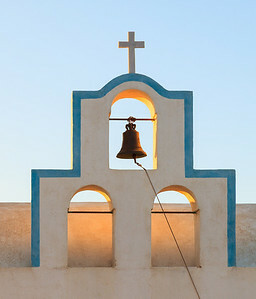 Sunrise backlights a church bell in Santorini, Greece. 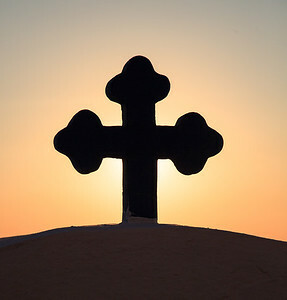 A church cross at sunset in Santorini, Greece. 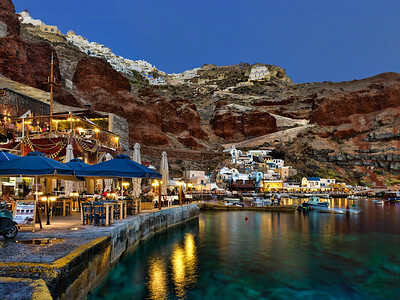 Twilight panorama of Ammoudi Bay in Santorini, Greece. 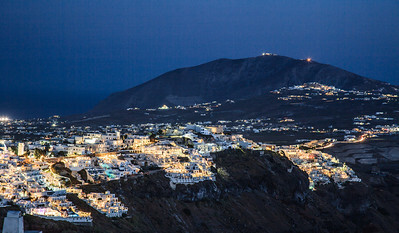 The town of Oia is seen above on the cliffs. 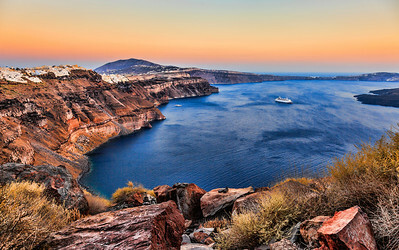 Twilight image of Ammoudi Bay in Santorini, Greece. 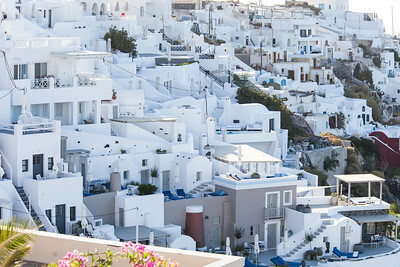 The town of Oia is seen above on the cliffs. 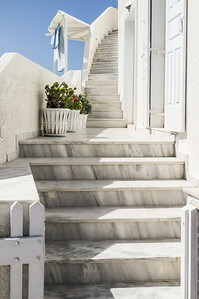 Beautiful marble stairs lead you up to a home in Firostefani. 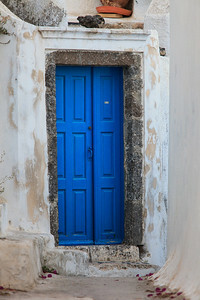 A doorway to a home in the town of Pyrgos, located on Santorini, Greece. 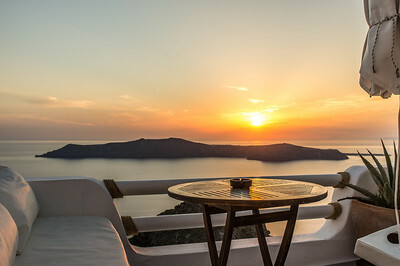 A gorgeous sunset overlooking the caldera from high on top Imerovigli on the island of Santorini, Greece. 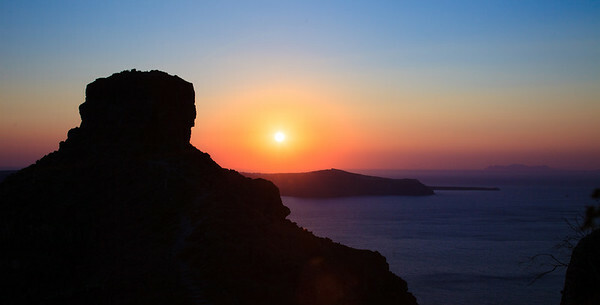 Sunset view of Skaros Rock from Imerovigli in Santorini, Greece. 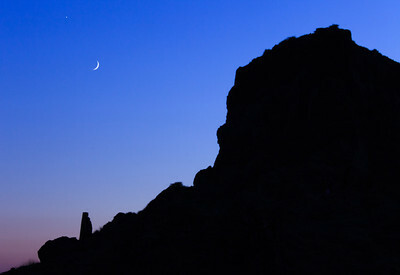 The moon over Skaros Rock from Imerovigli in Santorini, Greece. Caldera view of Fira in Santorini, Greece. 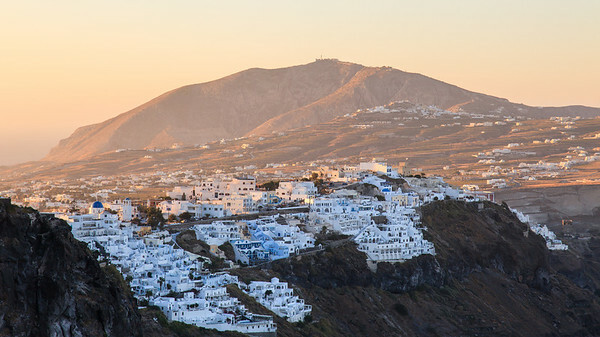 Sunrise over Fira in Santorini, Greece. 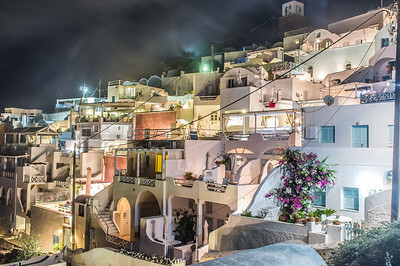 Nightfall over Fira in Santorini, Greece. Panoramic view of the Caldera and Kameni Islands in Santorini, Greece. A view of the architecture lining the caldera in Firostefani Santorini. Classic Greek style. 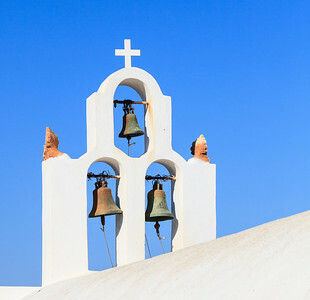 Church bells adorning one of the many churches in Sanotini, Greece. 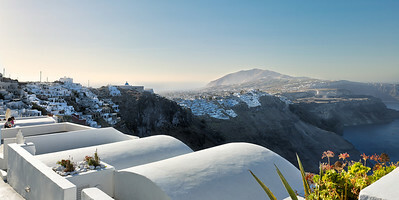 A panorama of Firostefani and Imerovigli in Santorini, Greece. A panoramic view of Ios, a Greek island. 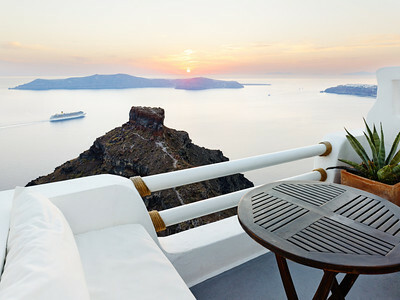 This view is from Oia in Santorini, Greece. 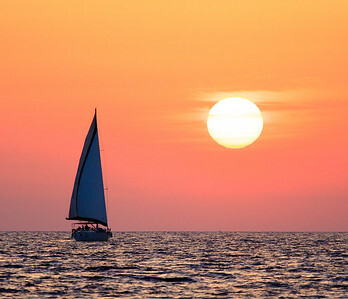 A gorgeous sunset behind a sailboat in the waters of Santorini, Greece. 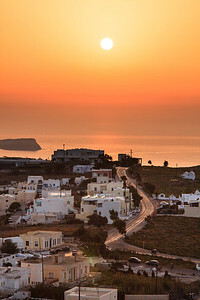 A beautiful sunset looking West from Pyrgos across the country side on the island of Santorini, Greece. A view of Nea Kameni. 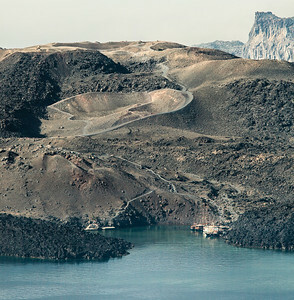 A volcanic island inside the caldera of Santorini, Greece. 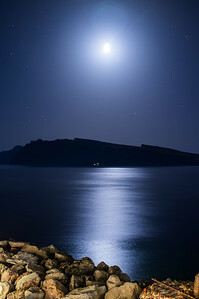 Moonlit view of the Greek island Therasia. Fog climbs up the mountainside over the town Imerovigli in Santorini, Greece. 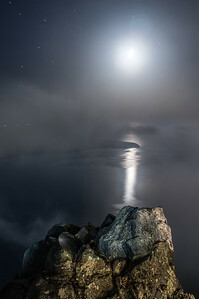 A foggy moonlit view of Nea Kameni and Therasia from Imerovigli in Santorini, Greece. Sunrise over Firostefani and Fira on the island of Santorini, Greece. The towns are built on the cliffs overlooking the caldera.